The museum contains a nationally recognized collection of Native American artifacts, exhibits and natural history displays. 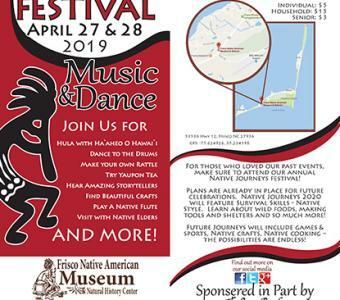 Galleries filled with native art include information on Native Americans across the United States, as well as artifacts from the first inhabitants of Hatteras Island. Designated as a North Carolina Environmental Education Center and a Historic Albemarle Tour site, the museum also includes several acres of nature trails winding through a lush maritime forest.